Here Monica tells us her story. “My Mum’s brother was only 12 years old when he died. My Mum said he was a lovely boy and always looking for new challenges and adventures. One summer day started like any other of those school-free days. He had breakfast and then waved goodbye to his Mum and, together with his friends, went outdoors to play. When they got bored with the same games, they decided to go and play on the railway line. REMEMBER – YOU ONLY LIVE ONCE. DON’T WASTE IT BY BEING A FOOL. PLAYING AROUND OR ON RAILWAYS TRACKS KILLS. Here is some vital railway safety information. 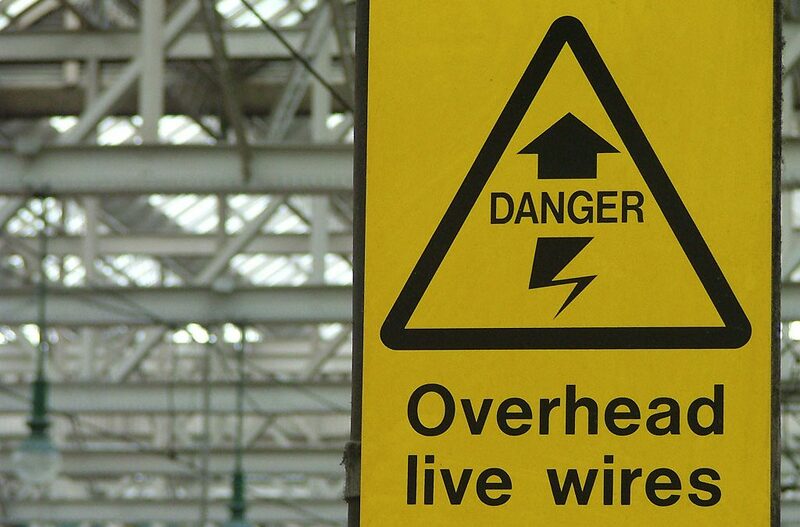 Don’t cross the lines and do not try to test the power of the cables and lines with an object (for example a stick) as the electricity jumps and you will get electrocuted. If you are playing nearby and are holding a kite or a balloon with a string, look out for over head cables as these will kill you if in contact with the kite. Trains cannot stop very quickly and they are unable to swerve if there is danger in front. REMEMBER – BE SMART, BE SAFE! ALWAYS CROSS BY USING A DESIGNATED BRIDGE, SUBWAY OR RAIL CROSSING. TEACHERS – You can find lots of educational resources on the Network Rail website.